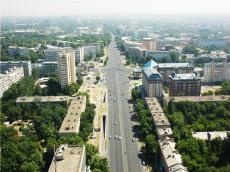 Uzbekistan will participate in the development of the agreement on free trade zone for services between the countries of the Commonwealth of Independent States (CIS), Uzbek media reports. In this regard a working group has been established. 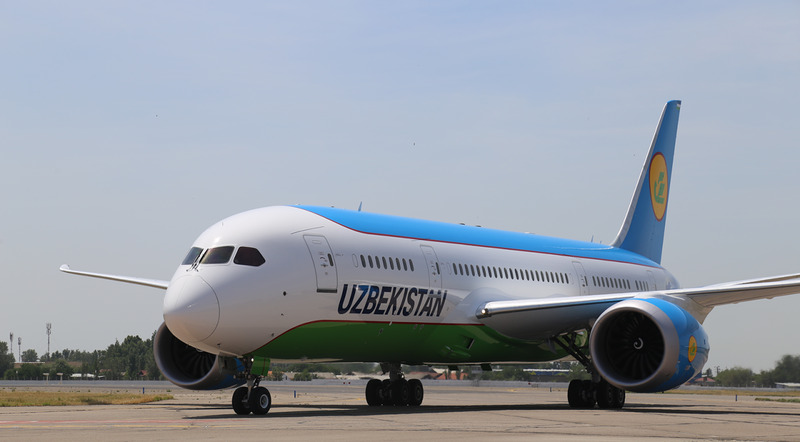 The working group, headed by Minister of Foreign Trade Jamshid Khodjaev, includes representatives of the ministries of finance, economy, justice, foreign affairs, national education, higher and secondary specialized education, the State Committee for Investments, the Central Bank, UzAvtoTrans, Uzbekistan Railways and Uzbekistan Airlines. The draft agreement provides for access of organizations, companies and institutions to the CIS member states’ service markets. The document covers all service sectors, including financial, banking, transportation, education, insurance and other services, except for services provided in public procurement. “The agreement on free trade zone for services within the CIS will not only facilitate free exchange of labor resources, realization of educational advantages, but will also create favorable conditions for investments by citizens of one CIS country in the territory of another CIS country, and will ensure the protection of these investments,” Khodjayev said.